Hassle-free, functional, easy-to-clean and affordable; what is there not to love about vinyl flooring? 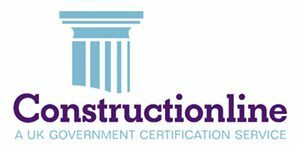 It is perfect for many different applications, suitable for use within a busy home and ideal for heavy-footfall spaces within the healthcare, education, sport, retail, industrial, business, and hospitality sector – to name just a few! Vinyl and lino flooring is available in a variety of different realistic finishes and, with regards to colour and pattern, the possibilities are practically endless. It is a fantastic alternative to solid wood or tiled flooring and it comes at a small fraction of the price. Forbo Vinyl and Lino – a global provider of vinyl flooring and linoleum flooring that is sustainable, durable, eco-friendly, and of the highest possible quality. Gerflor – a company that is recognised as a specialist and world leader, offering a range of decorative and sustainable vinyl flooring solutions that are environmentally responsible. 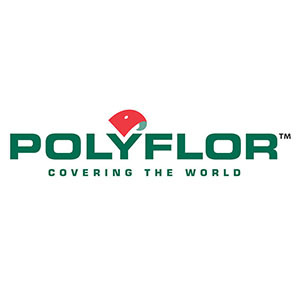 Polyflor – a quality-drive and customer-focused organisation, fully committed to reducing their environmental impact and offering a range of sophisticated and high-performance vinyl flooring. 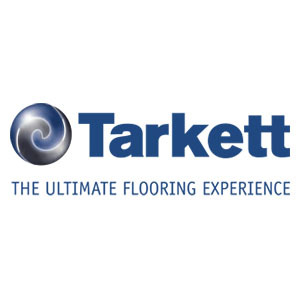 Tarkett Vinyl and Lino – a brand that prides itself on supplying the highest quality vinyl and lino flooring, with an amazing range of colours and patterns to choose from and a variety of easy installation options. 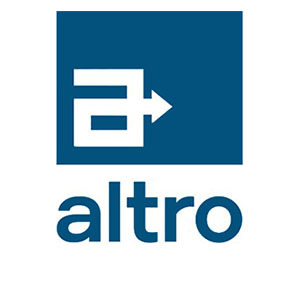 Altro – a name which, over the last 100 years, has become synonymous with quality. Their range of vinyl and linoleum flooring combines contemporary style with optimum levels of functionality. Whether you’re giving your kitchen or bathroom a modern make-over or renovating your company’s busy reception area, vinyl flooring is a fantastic option – built to last, easy to maintain, and designed to have a stylish and realistic finish. So why not browse through our full collection today and feel free to get in touch on 01744 885514 for more information on any of our vinyl flooring products.